Looking for the perfect place to keep that all important birth certificate? 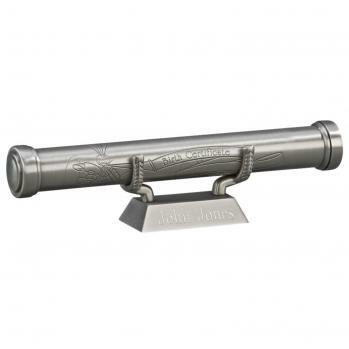 No need to look any further, our non-tarnish brushed pewter finish birth certificate tube with stand is the perfect solution. along with the words Birth Certificate and an area that can be used for engraving.